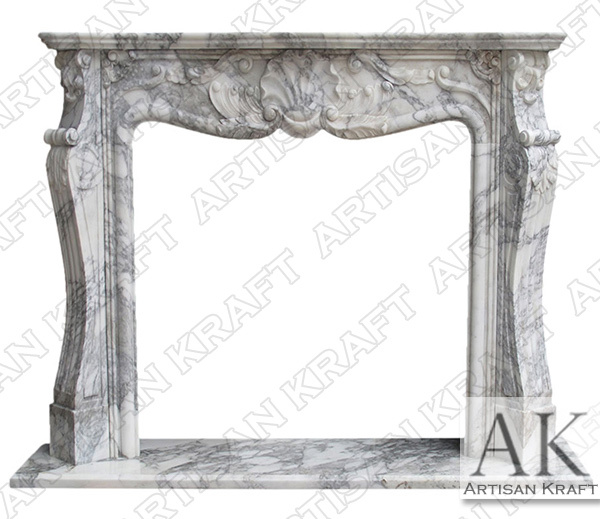 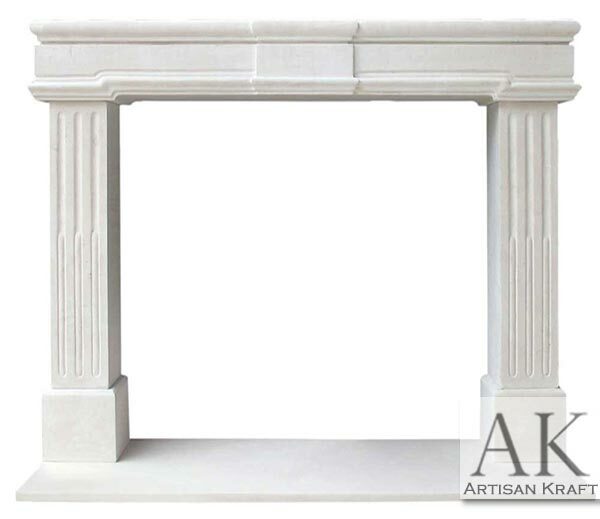 St. Ives white marble fireplace mantels is a fireplace with four marble columns on the sides of it. 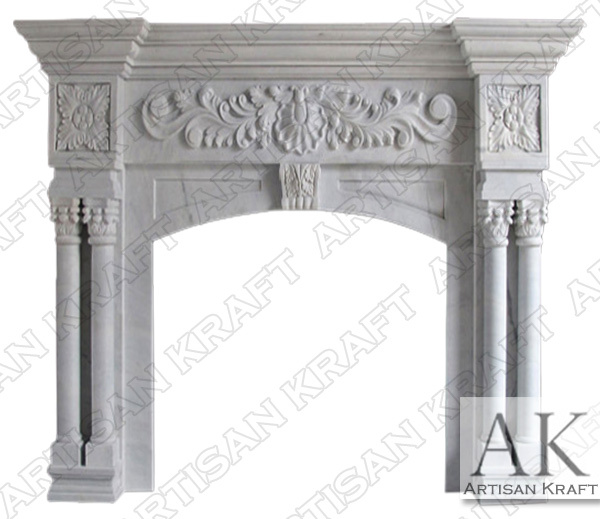 This style fireplaces goes great in any luxury home. 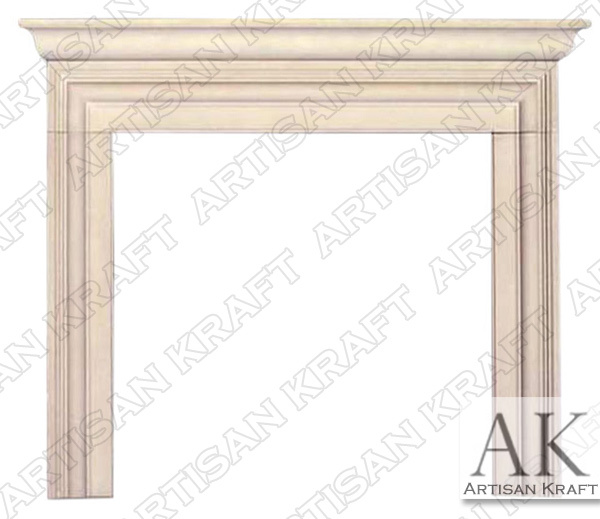 The leaves on the St Ives fireplace mantel give it a tropical feel making it a great Florida, Georgia, or Mississippi style fireplace. 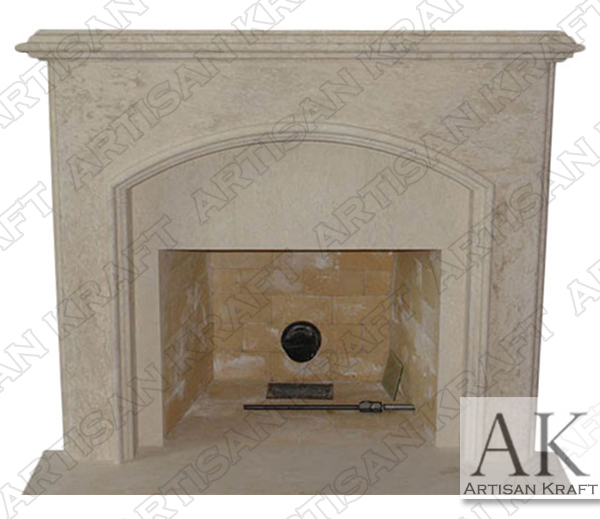 We intall our fireplaces in areas such as MO Missouri, WI Wisconsin, IL Illinois and IN Indiana.